Lough Gara Lodge self catering accommodation is perfect for family groups who love holidaying together in a home from home setting, or any group of friends who enjoy the flexibility of self catering accommodation but don't want to give up creature comforts. Ideal for pony clubs, golfers, fishermen, and country pursuits lovers of all types. Lough Gara Lodge is a large modern holiday home providing self catering accommodation in the picturesque village of Monasteraden, Co. Sligo. A charming traditional pub is only 100 metres away, and the general store is a short walk across the village green. The local towns of Ballaghaderreen (10km), Boyle (15km) and Gurteen (10Km) offer shops, pubs and restaurants. It is ideal for large family parties or groups of up to 12 wishing to avail of the many activities in the vicinity. The locality is well endowed with historic sites, golf courses and plentiful free fishing on the river Lung and Lough Gara. Guest laundry and utility room, plus storage, a drying shed and bait fridge available for anglers. Our self catering accommodation is tastefully furnished with 6 comfortable double/twin rooms all with TV, en-suite and access to WiFi. The large dining room on the first floor looks out over Lough Gara and the surrounding countryside. Adjoining this room is the well equipped kitchen and the games room. On the second floor is a comfortable lounge with seating for all, and a library area containing books for all ages and a selection of board games. We are equipped with oil fired central heating, dishwasher, fridge/freezer, microwave, high chair, travel cot, foldout childbed, free broadband, iron and hairdryer. All en-suites have toilet, sink and shower. Please note: Neither smoking nor animals are allowed in the house. Notes: Sleeps 12 with additional guestbed and travel cot for 2 extra children sharing. Can do mid-week to mid-week bookings if required. Extra: Oil, Electricity (during low season). Contact us direcly to book all guest rooms. You'll never be bored at lough Gara Lodge, here are just some of the many activities available. Lough Gara country pursuits centre. Family run centre only 10 minutes away, Horse riding, angling, Falconry, petting zoo, obstacle course. 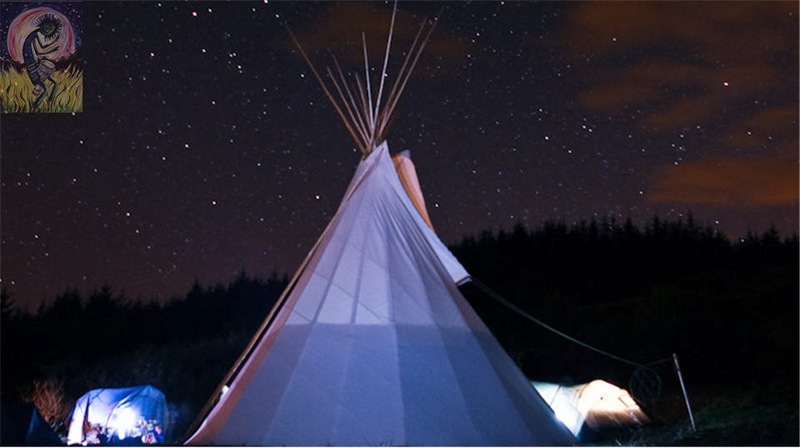 SlI Na Croi - A short walk away from the lodge, Sli na Croi is an amazing setting to spend an evening drumming with friends. Lough Gara Angling, free lake or river fishing with plentiful pike, bream and tench. Boat hire available. Heritage and traditional venues: Lough Gara is surrounded by megalithic sites such as crannógs, standing stones and dolmen, Clogher stone fort is within walking distance and is complete with souterrains, great fun for kids. Coleman heritage and music centre Gurteen and Boyle Abbey celebate more recent history and culture. 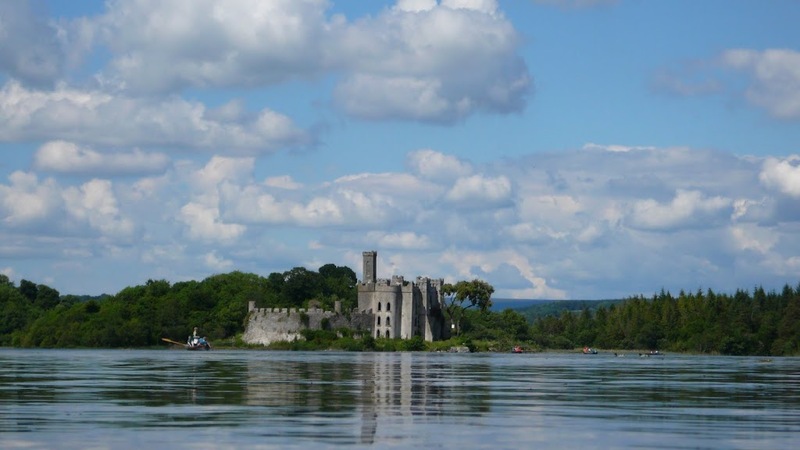 Lough Key only 20 minutes away is a wonderful estate with many activities such as Zip lines, play grounds, forest walks and boating. Sip coffee beside the lake while the kids play in the secure playground, or explore the park. Golf: There are six parkland golf courses within 20 minutes of the lodge, and links courses at Strandhill and Enniscrone for those looking for a tougher challenge. Eagle Sanctuary: Only 20 minutes away, you can experience some of the biggest birds of prey in the world flying right over your head or landing next to you. Watch different species of eagles hunting on prey-dummies in their natural environment. Village Pub: Only a short walk away, enjoy the craic, Can you beat the locals at rings? Stayed here in June for a week with a group of friends. Ivan showed us around including the tumble dryer which got much use!. The place is well equipped and we cooked and eat there every night. There was information on the local area and good books about the locality. It was great to be able to go for a stroll in the evening as the roads where quiet.